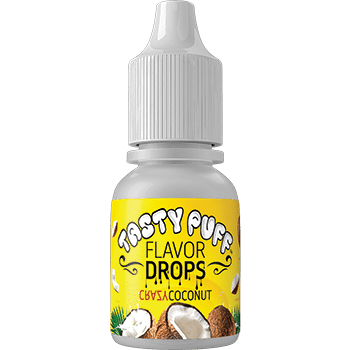 This flavor has me wanting to plant some coconut palms in my backyard. I don’t have to though, this flavor is just too real and good! My favorite flavor by far totally delicious and goes well with every kind of smokable. If I had to choose just one flavor for the rest of my life it would be this one!